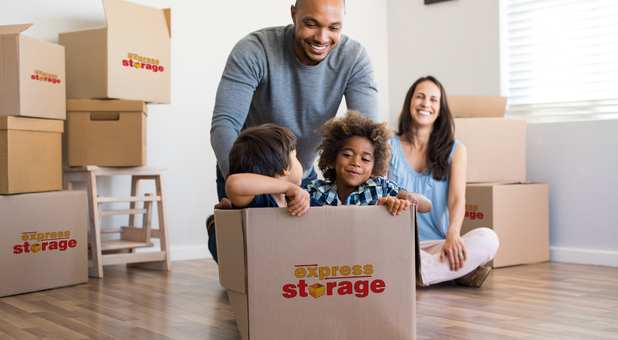 Express Storage is Tacoma, Washington's number one storage facility! We're conveniently located near Commencement Bay with easy access to major highways such as I-5 and Highway 16. We serve the residents and businesses of surrounding communities such as Lakewood, Parkland, Steilacoom, University Place, and Puyallup. We also proudly serve the military personnel at Joint Base Lewis-McChord. 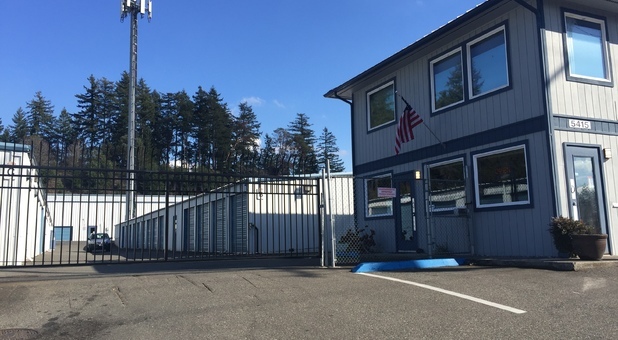 Our storage facility is well known for its friendly staff and having the best prices in town. Our property caters to local budding companies. 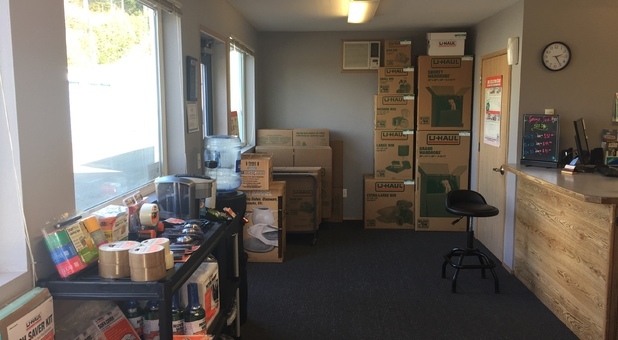 Businesses that are looking to store can take advantage of our package acceptance, and mailboxes when they come into our office. We're located right next to the ARCO gas station on S Orchard St and S 56th St. Kinder Care is across the street. Area residents and families are also some of our best customers and love our resident manager, and our online bill payment option. 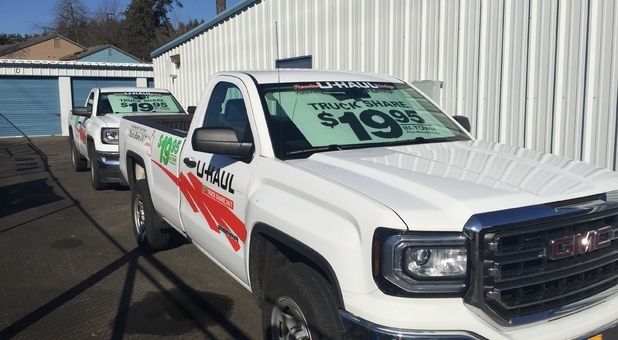 Call today, and ask about our other current specials, including our 10 percent AutoPay or military discounts. 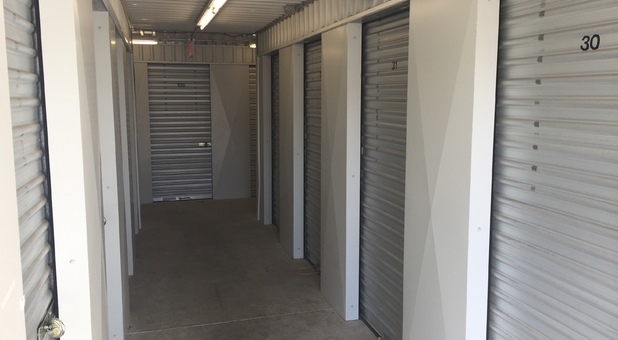 We can’t wait to provide you with the storage unit you need!